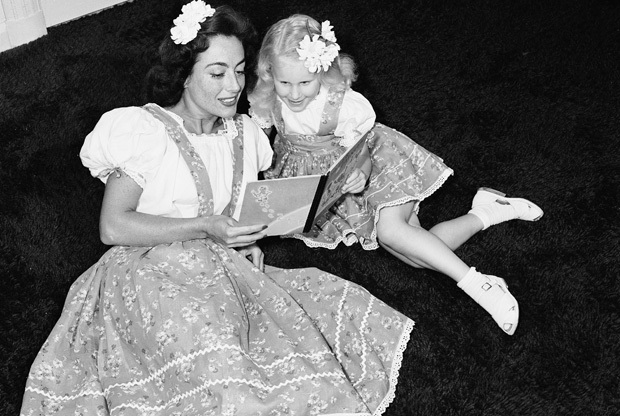 Joan Crawford used to read to Christina when not beating her with a coat hanger. I rest my case. You know, I would totally buy a collection of your essays about raising children. Just sayin.